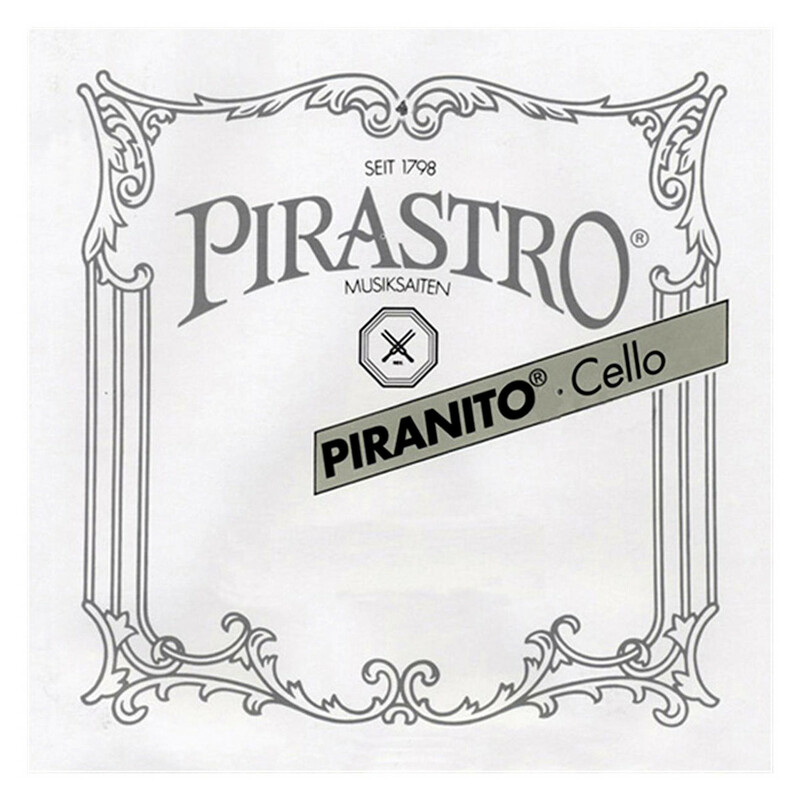 The Pirastro Piranito 635200 Cello D String offers a precise sound for the developing musician. 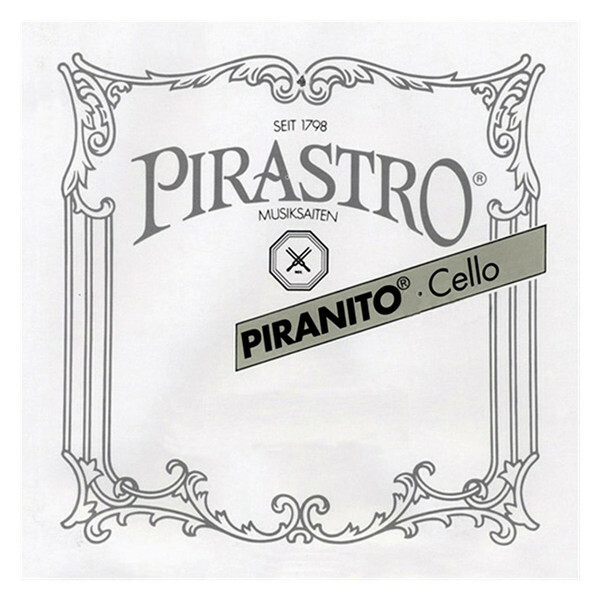 The single filament steel core has a bright, clear tone that provides cellists with a smooth sound. The chrome steel winding adds extra clarity to your sound, as well as being a comfortable texture. The precise sound is ideal for progressing musicians who want an accurate response to their technique. This D string is for full size cellos, and all has a ball tailpiece end.